Such a great stocking stuffer idea! Those are so cute! 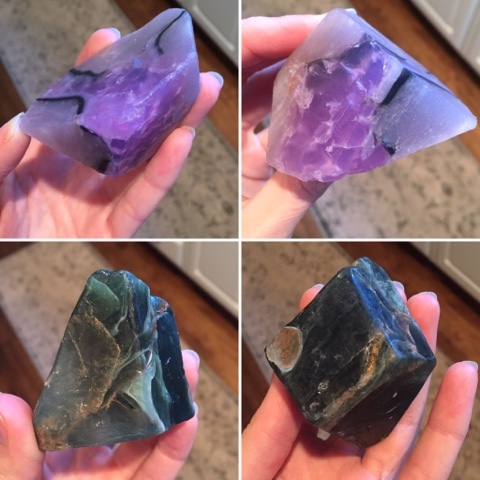 My hubs is a rock nerd (as I like to call him) so I think even he would get on board with these! Artwalk is such a cool store!! I loved roaming it when I was at app. Those are so cool and fun! These are so neat! What a fun stocking stuffer!